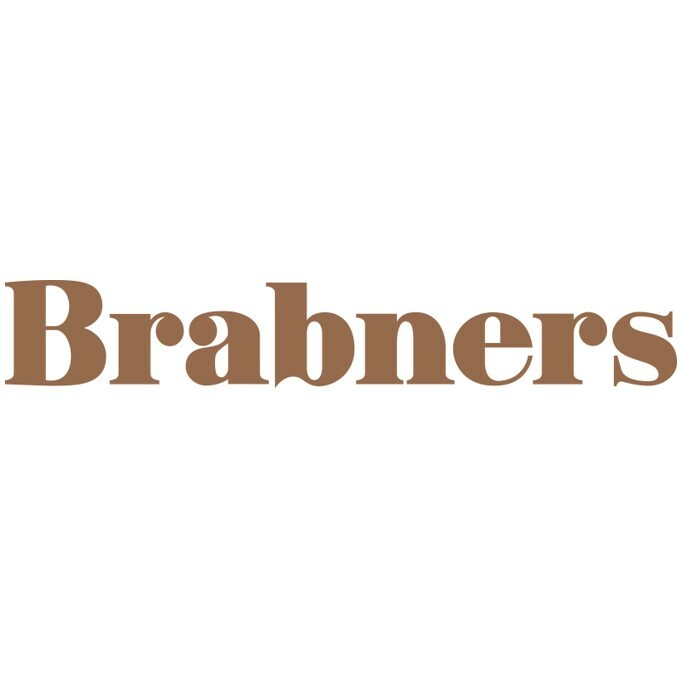 For quality, professional legal advice, you can depend on Brabners. Our award-winning team of lawyers offers expertise to clients in the following areas: employment law, recruitment law, contracts, tribunal work, discrimination, GLAA licensing compliance, appeals and actions, working time regulations and agency worker regulations, pensions law, litigation, real estate, corporate, commercial, tax trusts and wills and family law. Contact Brabners today to find our more about the best legal team in the North West.